Contributing to Creative Dundee IncorpoRated made me really question what I love about Dundee and why I’m here. The guide is a great wee reminder of some of the places right on our doorstep that I’m yet to visit and some that places that I haven’t been for a long time. It’s definitely a handy companion to any visitors to the city too. Dundee’s had a hard time of it up until recent years. I’m just old enough, at twenty-five, to remember the DCA as derelict garage, Tay Square as an uninspiring car park, and the old Overgate Centre with more pigeons than it did shoppers. 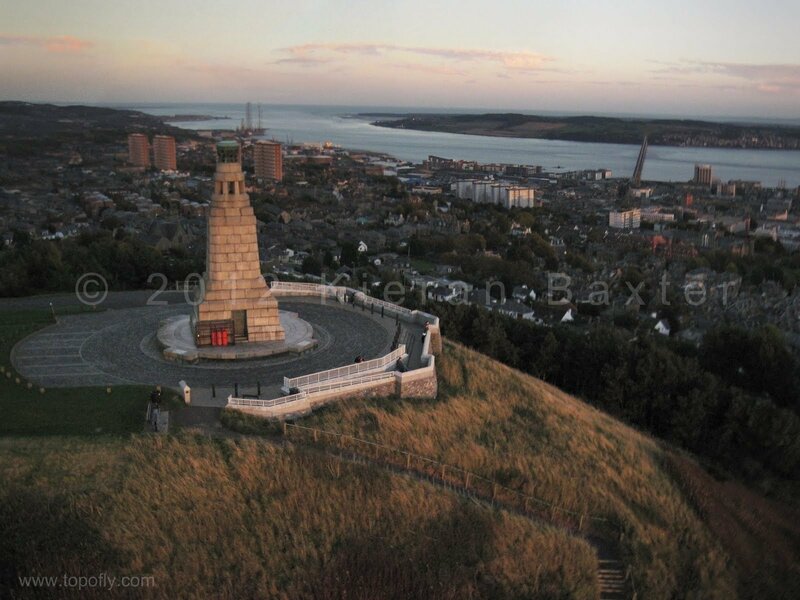 This image of Dundee seems strange and distant to me now, and even stranger to those who never saw Dundee as it was not so long ago. However, much of what I love about the city has remained unchanged for generations, and will continue to be shared by many, many more. I imagine there to be very few cities in the world that you can feel as humbled by nature as you do in Dundee. When I return home from a trip, the sight of the Tay never fails to stirs something in me. I really never tire of walking our dog around The Law every day. I always find a moment to take in the horizon, and the ever changing quality of light on the river. From high up on the Law, you can see changes rapidly gaining momentum down in town. Now definitely seems like a good time to take stock of what we like about our city and what we would like to see more of. I hope that the insights guide will help us all find a few new gems, and that one day we will struggle to imagine Dundee without them too. If you want people to know about a special place, continue to share it. If you want our independent retailers to survive, support them. If there is something that doesn’t yet exist in the city, you can help make it happen. Maybe next year, a new favourite place will be top of our list in the 2013 insights guide. Download your own copy of the Creative Dundee IncorpoRated guide HERE.